Hurry! This deal will expire when the timer hits zero! Ready to play guitar like a pro? 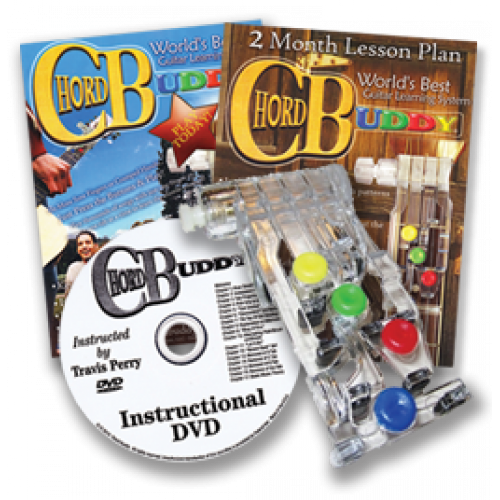 ORDER NOW to get playing by Christmas before time runs out! Check out the video below and use the discount code 90SECONDS at checkout for FREE SHIPPING! 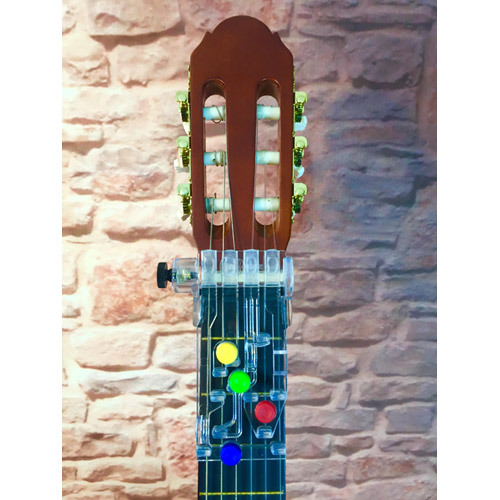 If you strum with your right hand and the biggest string is on the top; it is a right handed guitar and you need a right hand ChordBuddy. If you strum with your left hand and the biggest string is on the top; it is a left handed guitar and you need a left hand ChordBuddy. 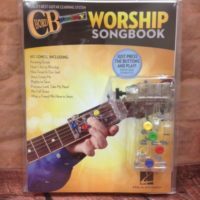 This ChordBuddy Learning System comes with our ChordBuddy Worship Edition Songbook. 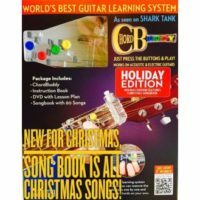 Our guitar learning system with a holiday songbook instead of the regular book. 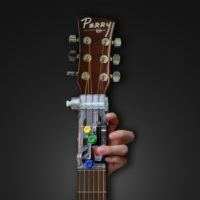 Bonus: Free guitar tuner with purchase!